The breakout topic of the night was a line about "horses and bayonettes"
Other trending topics included everyone loving teachers and if Obama went on an "apology tour"
(CNN) -- Monday night's third and final presidential debate was a bittersweet occasion for the Twittersphere. The previous two presidential debates, and one equally entertaining vice presidential debate, have provided rich material for the wits of Twitter. Their rapid-fire commentary turned what could have been dry television into deeply entertaining multi-screen experiences. As many pointed out on Twitter, the micro-blogging service is like Mystery Science Theater for live television. This debate, which took place at Lynn University in Boca Raton, Florida, is the last for the current election cycle, which will end when voters go to the polls on November 6. The meme of the evening did not stem out of one candidate's gaffe, but from a well-executed zinger (the words "gaffe" and "zinger" will officially be retired on November 7). Responding to a criticism from Romney about the size of the U.S. Navy, Obama said: "You mentioned the Navy, for example, and that we have fewer ships than we did in 1916. Well, Governor, we also have fewer horses and bayonets, because the nature of our military's changed. We have these things called aircraft carriers where planes land on them." The hashtag #horsesandbayonettes and parody account @Horsesbayonette quickly followed. 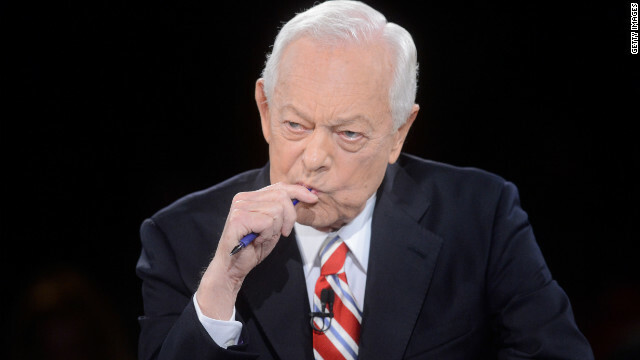 Other popular moments included moderator Bob Schieffer slipping up and saying "Obama bin Laden," the repeated use of the word "tumult" and whether or not the U.S. should "divorce" Pakistan. President Barack Obama and Republican presidential candidate Mitt Romney depart the stage after the debate at Lynn University in Boca Raton, Florida, on Monday, October 22. The third and final presidential debate focused on foreign policy. See the best photos from the second presidential debate. 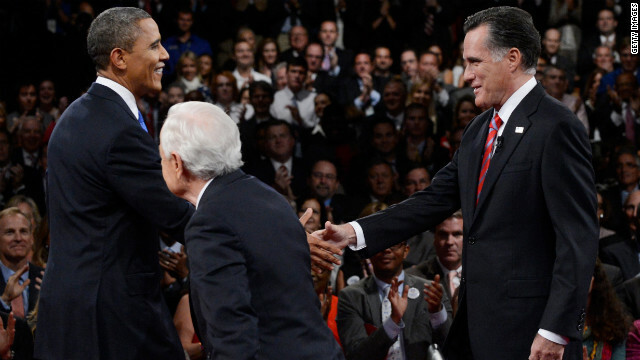 Romney and Obama greet each other at the end of the debate Monday night. Obama and Romney hug their wives on stage after the debate. 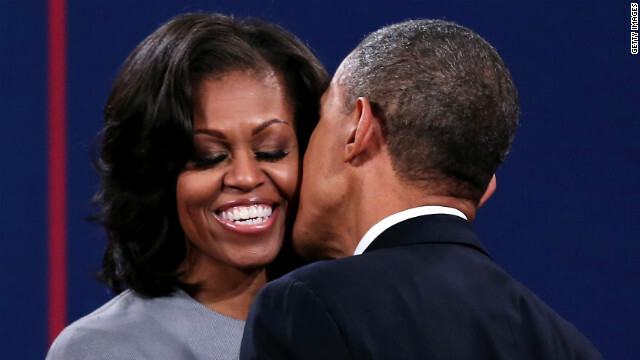 President Obama greets first lady Michelle Obama. 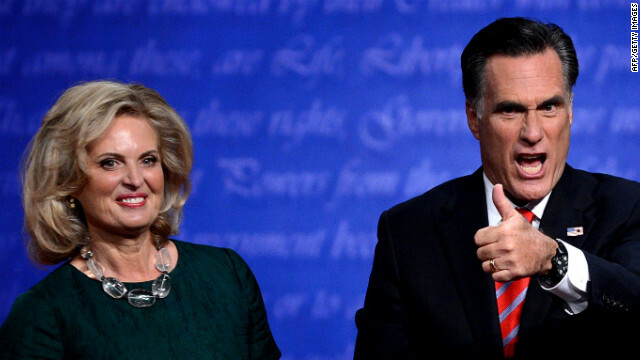 Romney gestures beside his wife, Ann, on Monday. 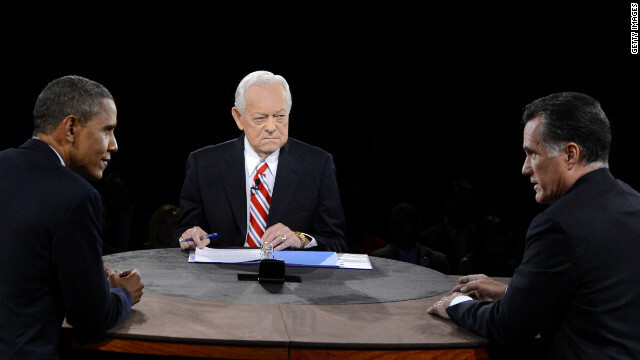 Romney and Obama participate in the debate moderated by Bob Schieffer of CBS News. 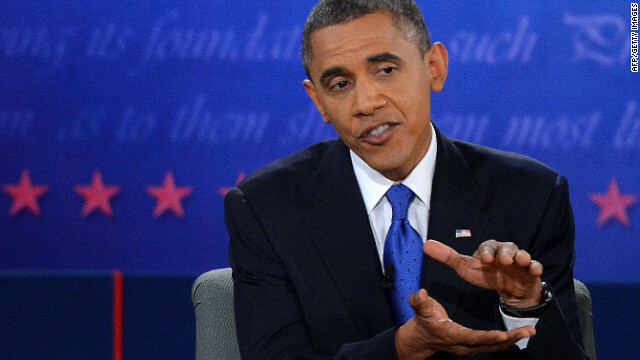 Obama makes a point on Monday. 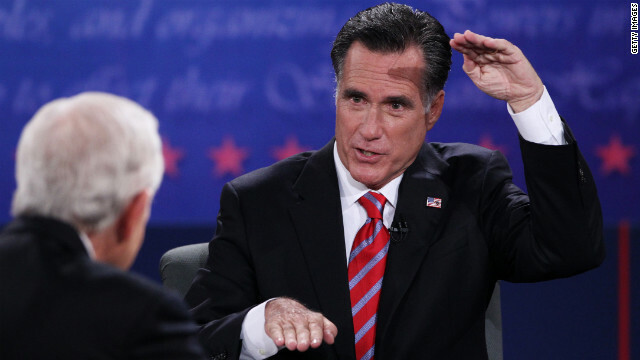 He criticized his opponent on a host of foreign policy issues -- claiming Romney had favored positions that would have hurt the United States. 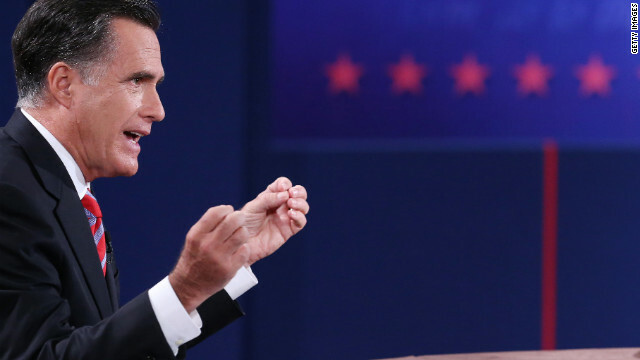 Romney gestures during the debate. The Republican nominee said Obama's foreign affairs policies have made the United States less respected and more vulnerable. 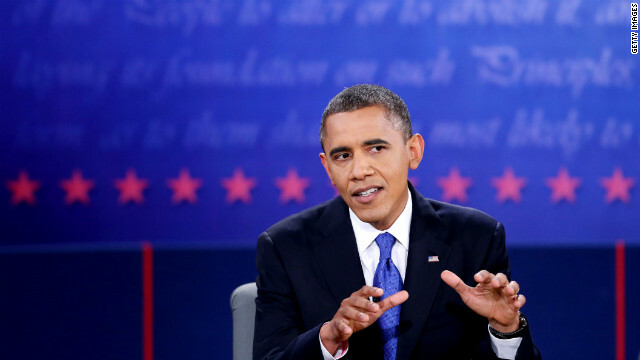 Obama listens during the final presidential debate. Obama reacts to statements by Romney on Monday. 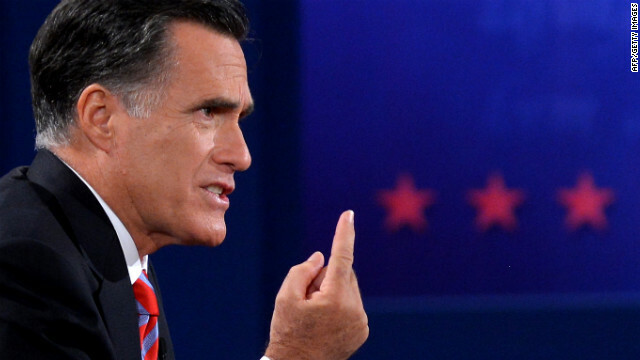 Romney emphasizes a point during the debate. 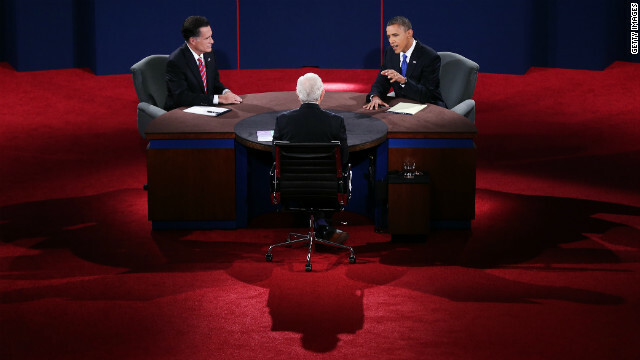 Obama and Romney face off while Schieffer looks on. Obama answers a question Monday. Romney speaks during the debate. 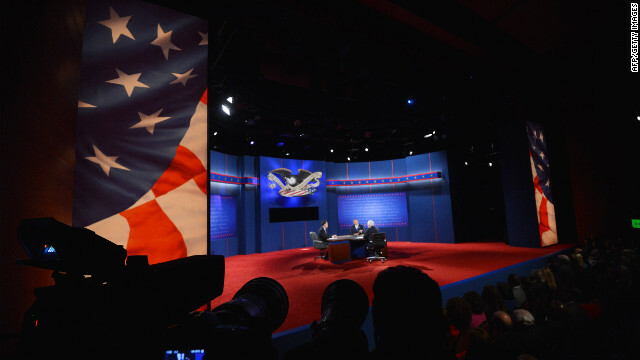 Monday's debate promised to be among the most-watched 90 minutes of the entire 2012 presidential campaign. Schieffer listens to the candidates' responses during the debate. 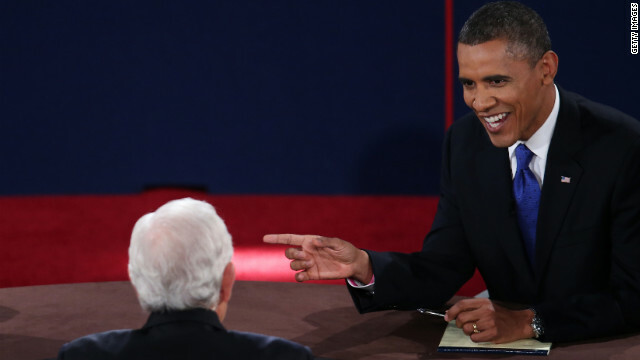 Obama looks to Schieffer while debating Romney. 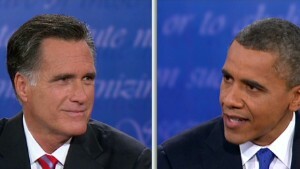 Romney and Obama debate on stage. The final face-to-face showdown took place 15 days before the election. 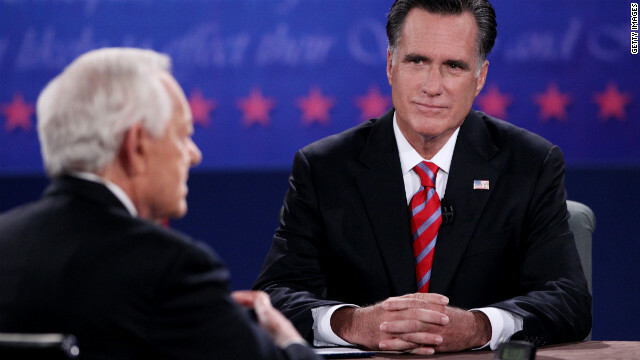 Romney listens as Schieffer speaks during Monday night's debate. 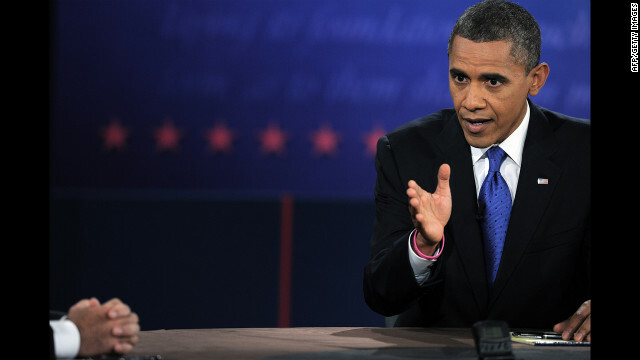 Obama makes a point during the debate. 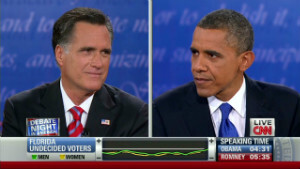 Obama listens as Romney responds to a question Monday. Obama and Romney greet each other as they join Schieffer on stage. 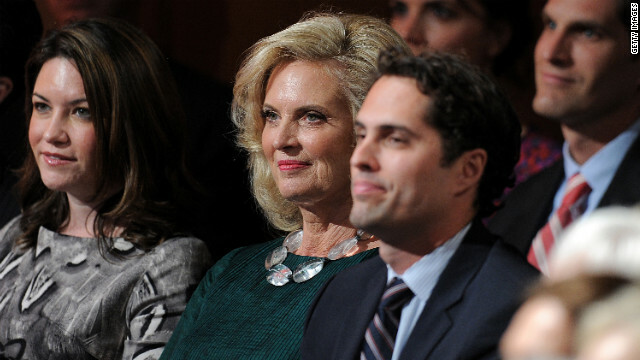 Ann Romney, center, and other members of the Romney family take their seats. 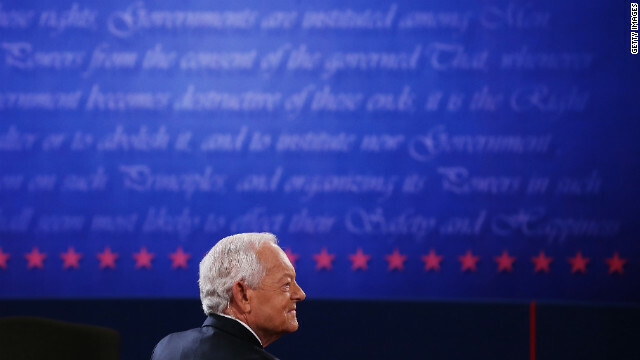 Schieffer appears on stage prior to the debate Monday. He is CBS News' chief Washington correspondent and has been the host of the Sunday morning discussion show "Face the Nation" since 1991. 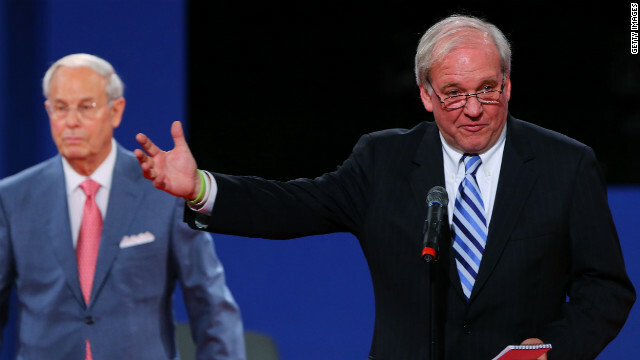 Co-chairmen Frank Fahrenkopf, left, and Mike McCurry of the Commission on Presidential Debates address the audience at Lynn University. 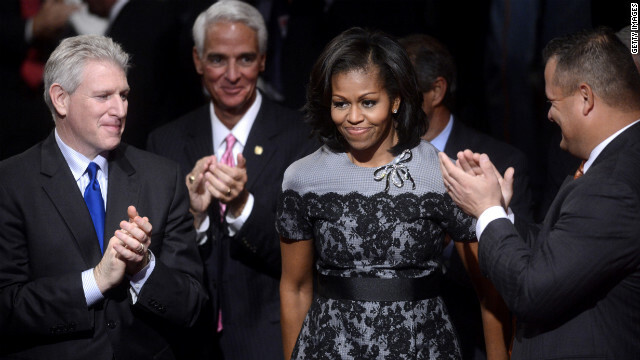 First lady Michelle Obama arrives for the debate. 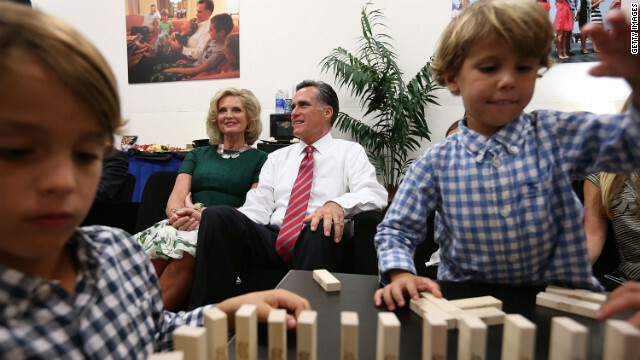 Romney and his wife, Ann, sit backstage with their family before the start of Monday's debate with President Obama. It was the candidates' final showdown before Election Day on November 6. See the best photos from the second presidential debate. The volume of tweets was a bit lower this round, with 6.5 million tweets sent during the hour and a half event, according to Twitter. The previous debate had 7.2 million tweets, the first 10 million (a record for a U.S. political event). Patrick W. Gavin -- I'm really going to miss you guys's live-tweeting of debates for the next four years. Jeffrey Goldberg -- No event in the history of Boca Raton has started later than this debate. PeterLandau -- Our presidential candidates should be doping. This debate would be greatly improved by performance-enhancing drugs. wheezywaiter -- This split screen is making it easy to imagine a Romney/Obama Siamese twin. jamisonfoser -- Obama: "I know you haven't had a chance to execute foreign policy." FACT-CHECK: Romney organized multinational Luge competition. Felix Salmon ‏-- Governor, I'll see you your Mali and raise you a Chad. You're not going to leave Chad hanging, are you? BradMcCarty -- According to Twitter, the Giants are leading Mitt Romney in game 3. Jon Mooallem -- Chose the baseball game. Somebody's actually going to win that. Hank Green -- The Giants Game 7 is ensuring no one in San Francisco is watching the Debate. How is Mitt ever going to reach them!? Ben Greenman -- Romney: "I'm not going to wear rose-colored glasses." As groovy as that would be. david carr ‏-- Romney: Love me some drones. My drones will dronier than the drones we now have. Arianna Huffington ‏-- So no daylight at all btw the two on drones and Afghanistan. This is more of a meeting than a debate. Matthew Reichbach -- Obama should have picked up a mic and dropped it after that #horsesandbayonets line. jonathanwald -- Lone debate correspondent for Horse & Hound finally has a fresh lede. nickgillespie -- Governor, you get a phone call that Candy Crowley is on her way to moderate a debate. What do YOU do? anamariecox -- I went on an apology tour once and I was sorry I did. CNN's Doug Gross, John Sutter and Brandon Griggs contributed to this story. 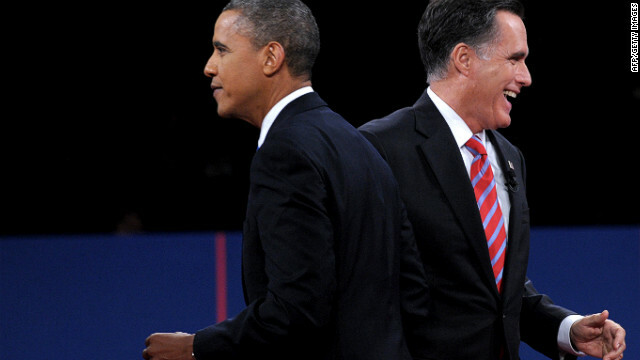 Your complete guide to the 2012 presidential debates. The final presidential debate proved to be a substantive discussion on the nation's major issues as both candidates tried to persuade the small sliver of undecideds to vote for them. 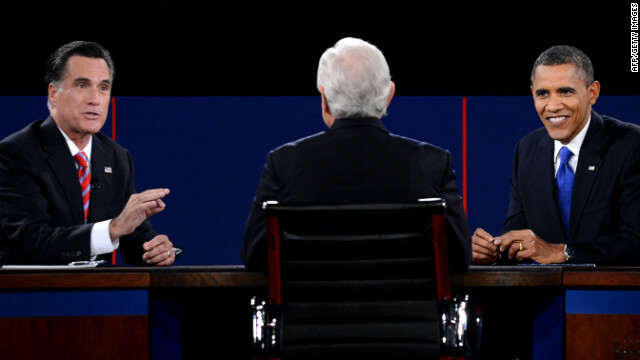 The presidential face off on foreign policy was geared to sway U.S. voters, on issues from Libya to Pakistan to China. Netizens, analysts and activists tuned in and weighed in. President Barack Obama headed into the final debate of the 2012 campaign with the biggest advantage of all: he's already commander-in-chief. 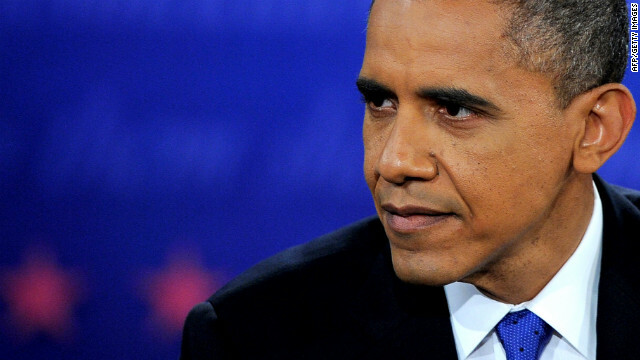 Obama won, but does it matter? Three debates down and two weeks of campaigning to go. The rapid-fire commentary on Twitter turned what could have been dry television into deeply entertaining multi-screen experiences. Pres. 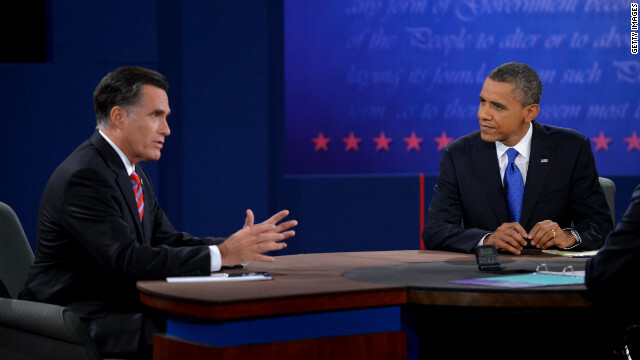 Obama and candidate Mitt Romney debate a range of topics on foreign policy in the third presidential debate. Moderator Bob Schieffer is CBS News' chief Washington correspondent and has been the host of "Face the Nation" since 1991. Tom Foreman looks at claims Obama and Romney made about Iran and the country's threatening nuclear capacities. The flagging economy has been the clear-cut No. 1 issue for this year's presidential race. Three days before Election Day in 2008, John McCain, behind in the polls, guest-starred on "Saturday Night Live." 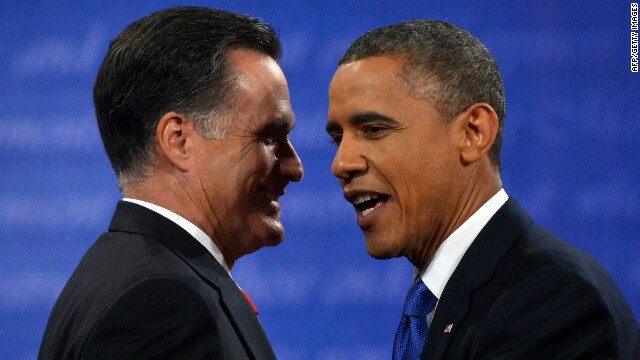 While Obama and Romney were responding to questions from uncommitted voters at a town hall-style debate, they found plenty of opportunities to attack each other. Vice President Joe Biden and Republican Paul Ryan exchanged fire over taxes, Medicare, national security and some animated facial expressions in their only debate. 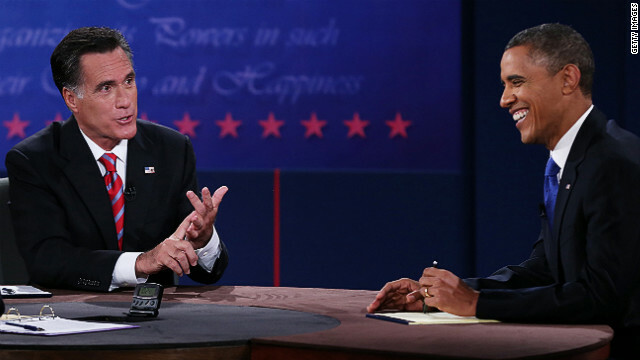 By most accounts, Republican challenger Mitt Romney was the clear winner of his first debate with President Barack Obama. What questions would you like to ask the candidates? Share a short video question.